 Euro Truck Simulator 2 No Camera Symbol Mod has been updated to version 1.4! This is SimTruck Design's No Camera Symbol Mod. 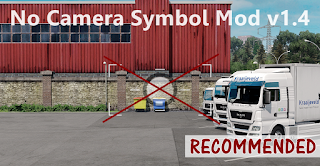 Generally the mod removes the symbols of the camera in the Euro Truck Simulator 2 Photo Studio, which occurs by holding the left mouse button clicked. So with this mod you can take pictures with the Photo Studio and with a SweetFX or a ReShade Shader enabled. Just make your settings you wish with the Photo Studio, then hold left mouse button clicked and press the key that you have set in the SweetFX/ReShade settings. Now you get your screenshot with settings of the Photo Studio and SweetFX effect visible. Enjoy!